← Infographics for the Week of May 4: Creativity! 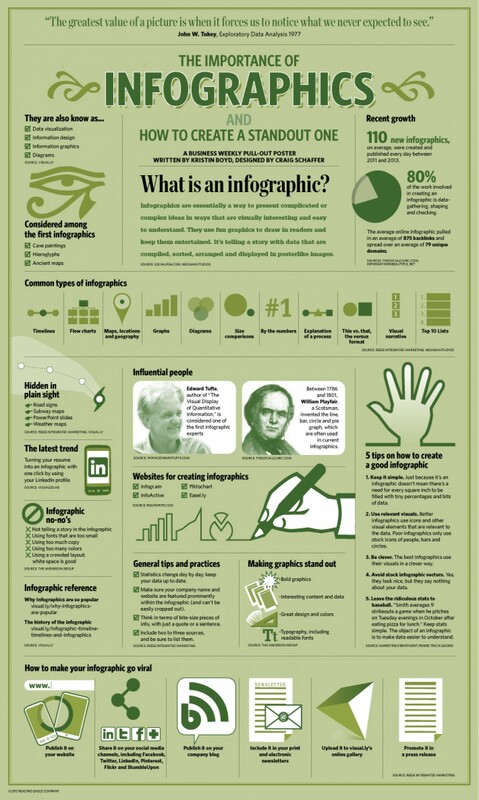 This entry was posted in Infographic of the Week and tagged edtech, infographics, teaching. Bookmark the permalink. What more is there to say!?!? 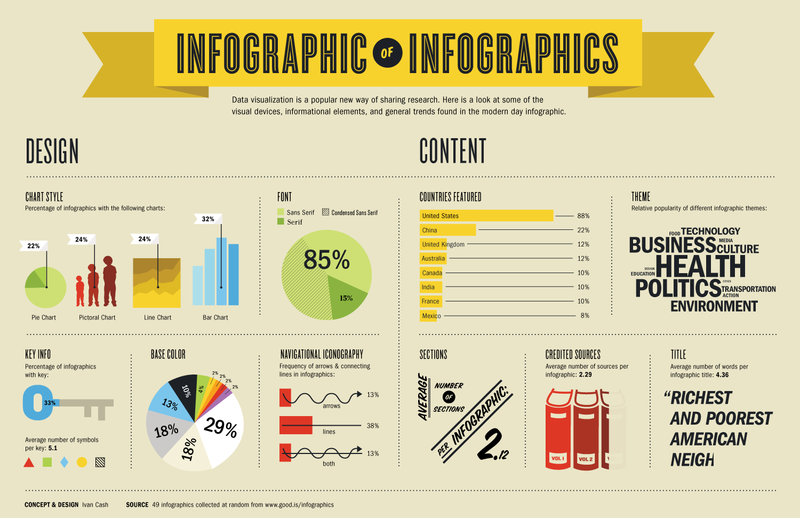 INFOGRAPHICS!